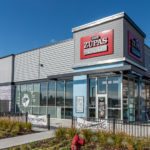 Minnetonka, Minnesota, is a suburban city about eight miles west of Minneapolis. The name itself means “great water” and is home to Cargill, the country’s largest privately company, and United Group, the state’s largest publicly owned company. 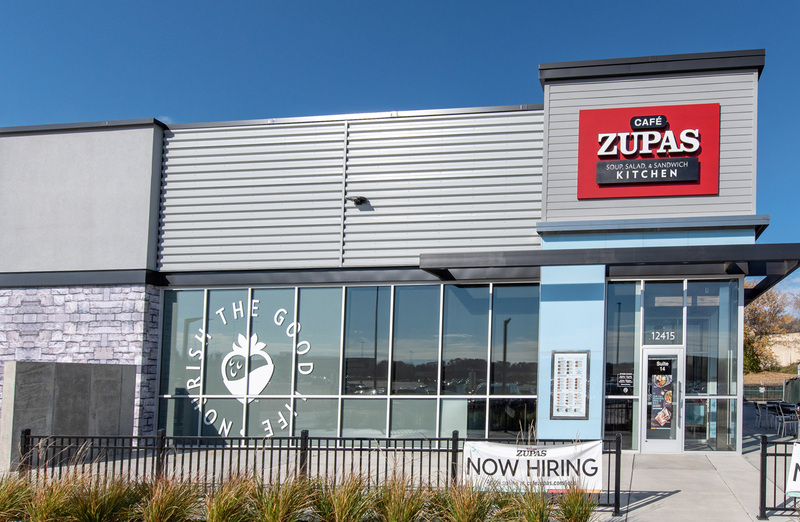 Café Zupas is a nationwide restaurant chain that serves house-made soups, salads, sandwiches, and desserts. 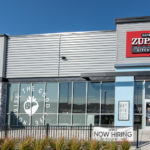 The company has several locations in Minnesota, including a location in Minnetonka that was constructed by Big-D Midwest. 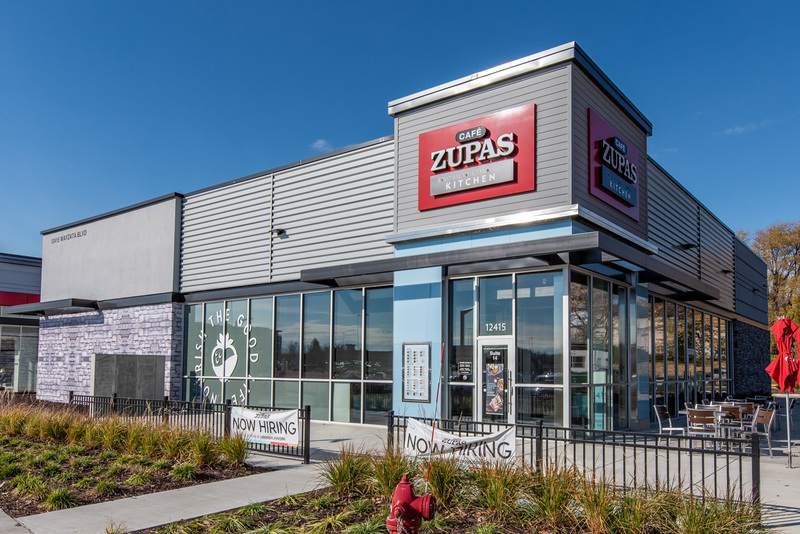 The 3,700 square-foot restaurant was a build out of an existing grey shell. The project including the installation of food storage systems. These systems had to adhere to federal food safety guidelines. The project took just 3 months to complete.